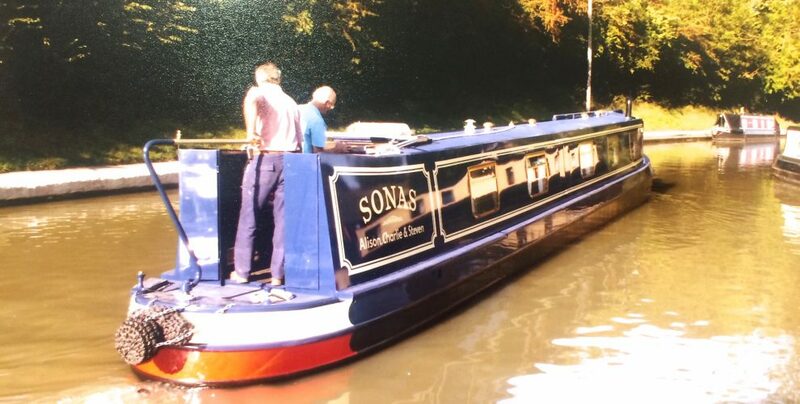 At our open days we do not rush anyone and have the facilities for you to spend as long as you wish at our workshops for you to gain the best knowledge and advice necessary. 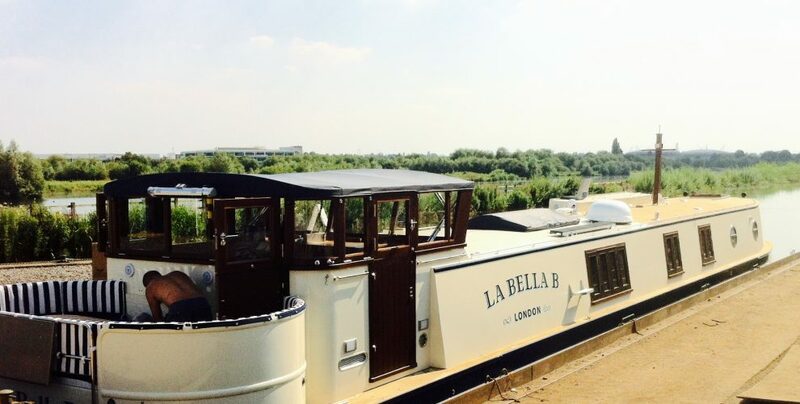 As Bluewater Boats is one of the few companies that build from steelwork to painting our open weekends have proved exceedingly popular in recent years as it provides an insight to each significant construction process from steelwork to delivery. Our team of experienced staff are always on hand during our open weekends to discuss and respond to any enquiries you have regarding the build process. 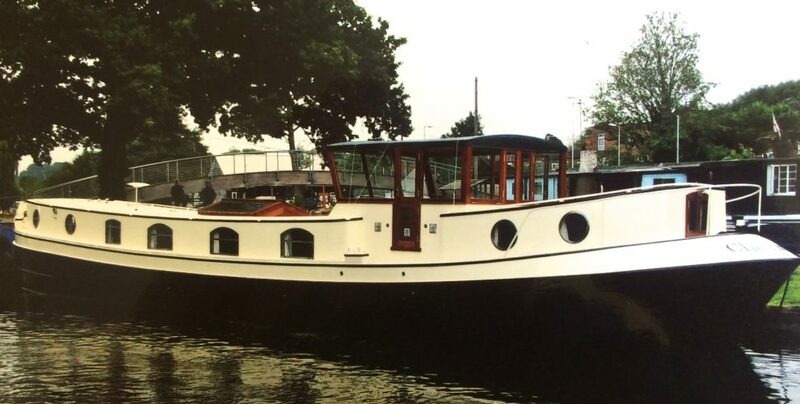 Many examples of the various processes required to build a boat to an exceptional high standard are on display throughout our open days. 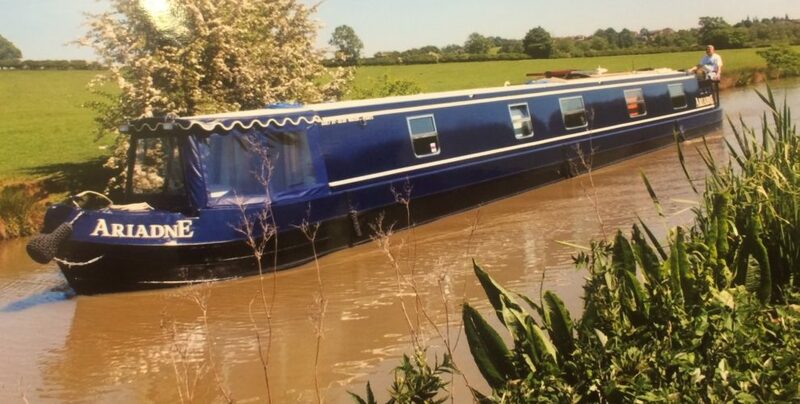 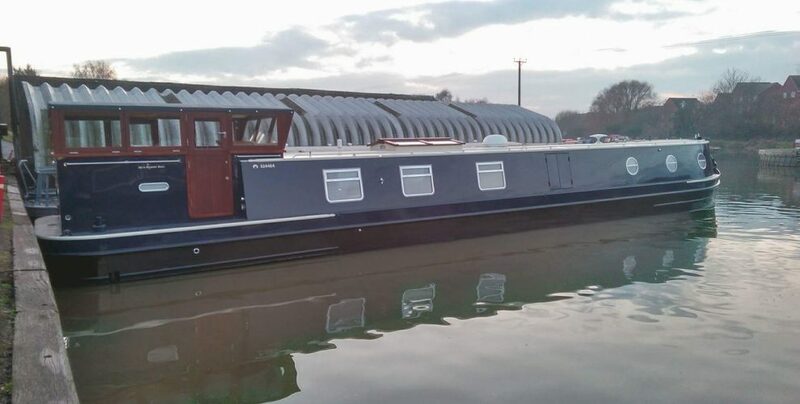 65ft x 13ft 6” Bespoke Andrew Wolstenholme Cruising Barge designed with two bedrooms, two bathrooms, a fixed wheelhouse with painted interior and painted cabinetry together with dual steering positions and a stern wraparound seating area. 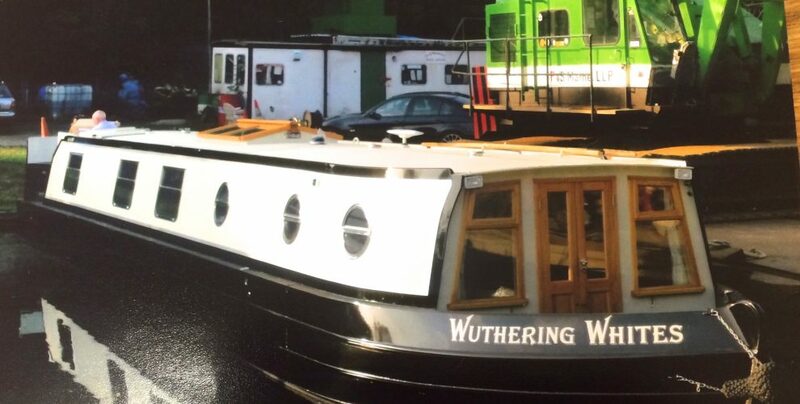 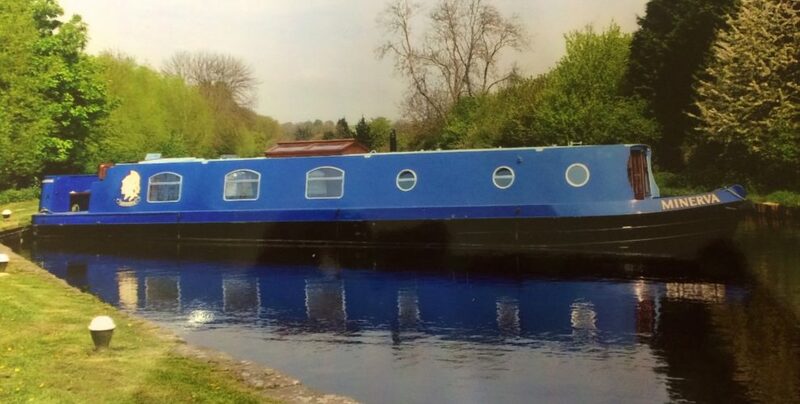 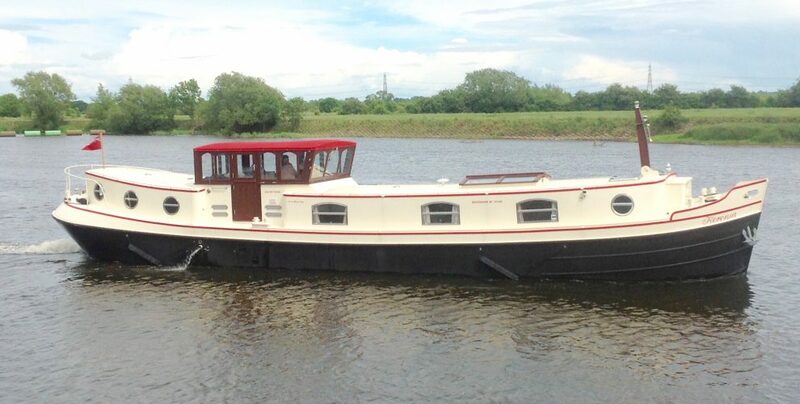 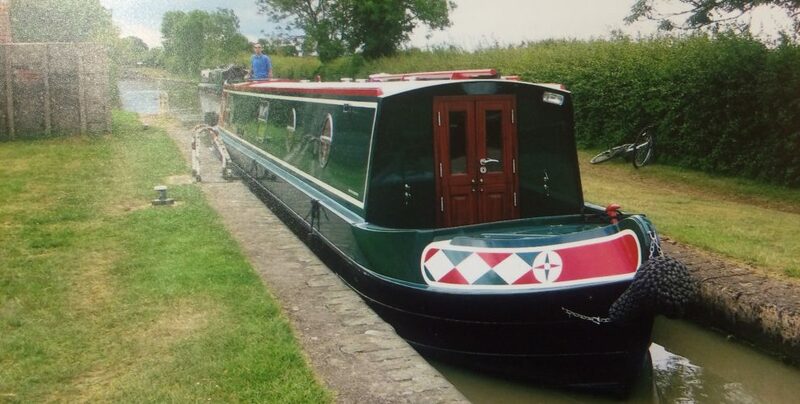 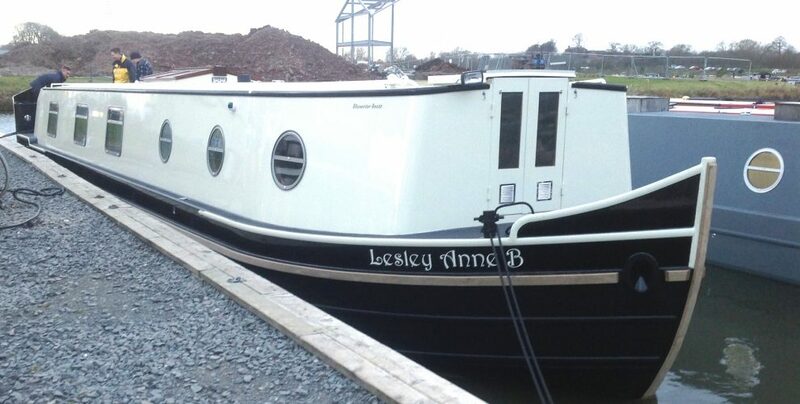 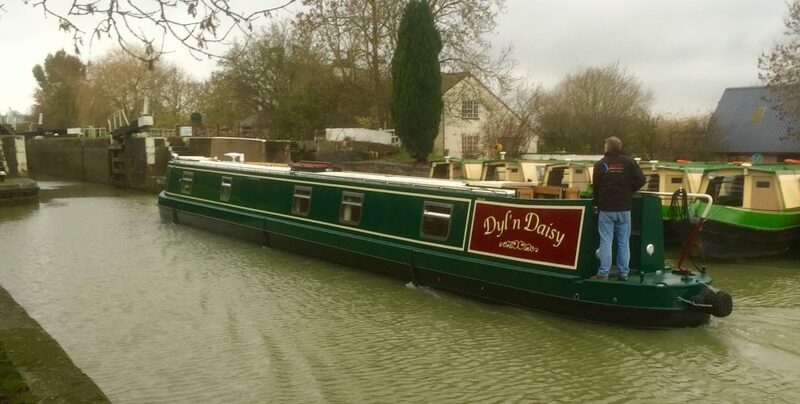 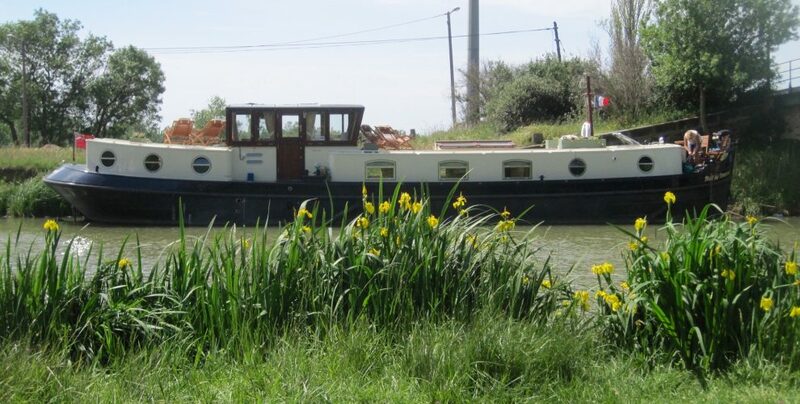 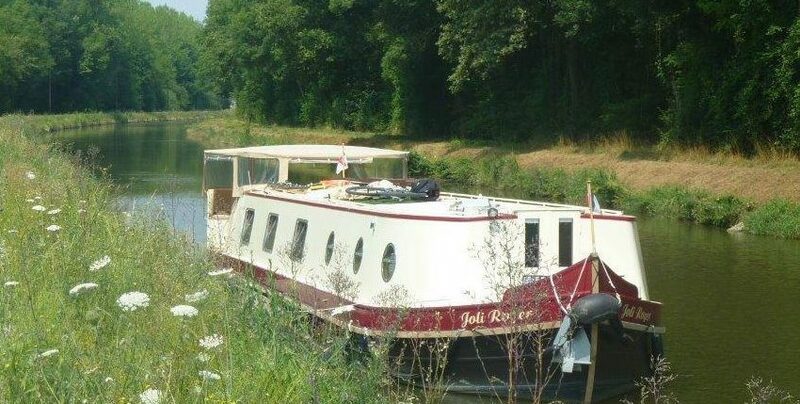 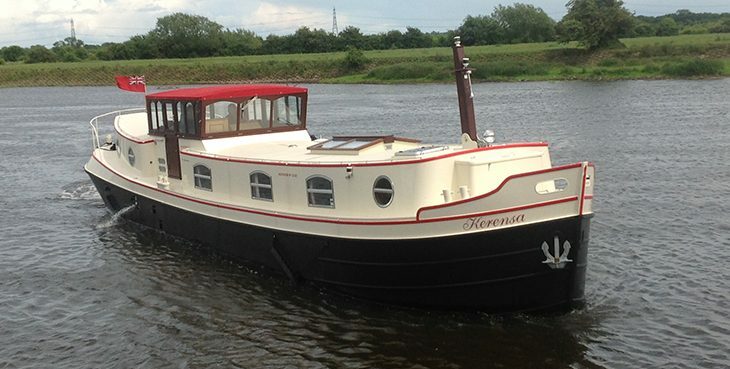 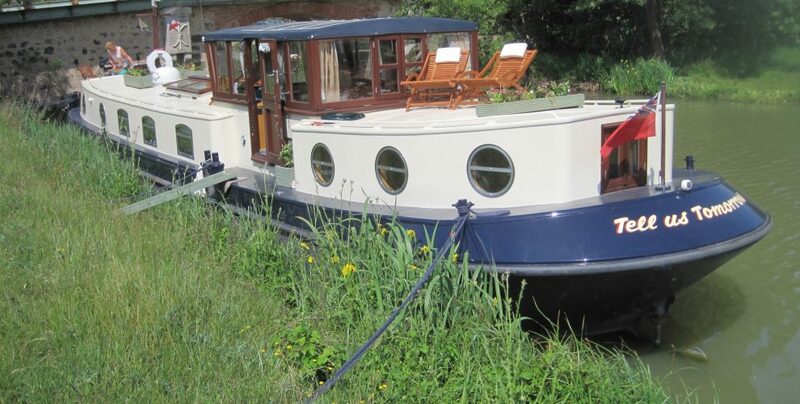 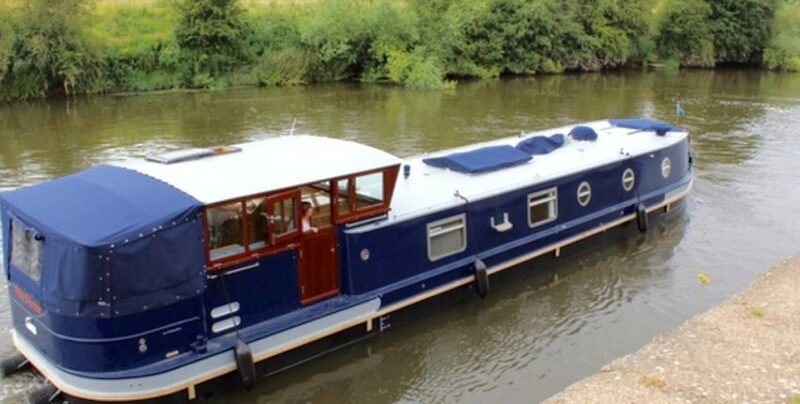 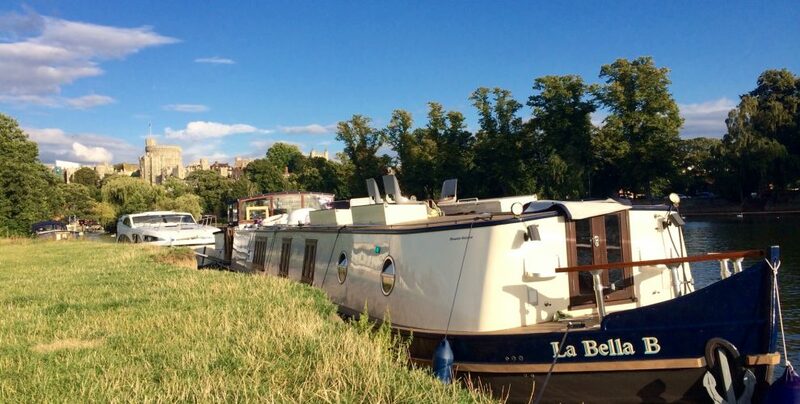 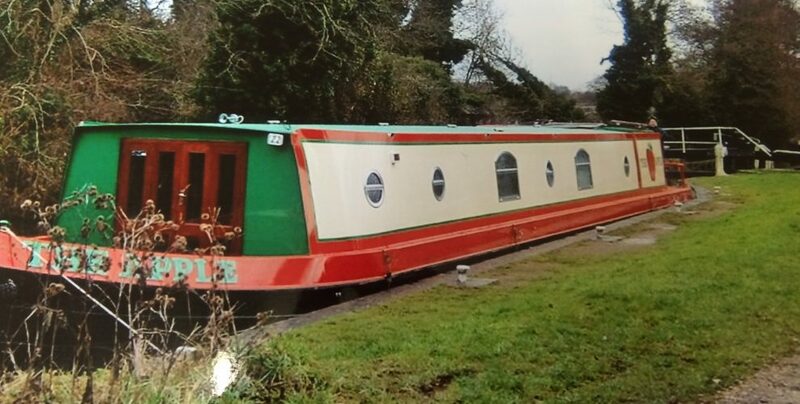 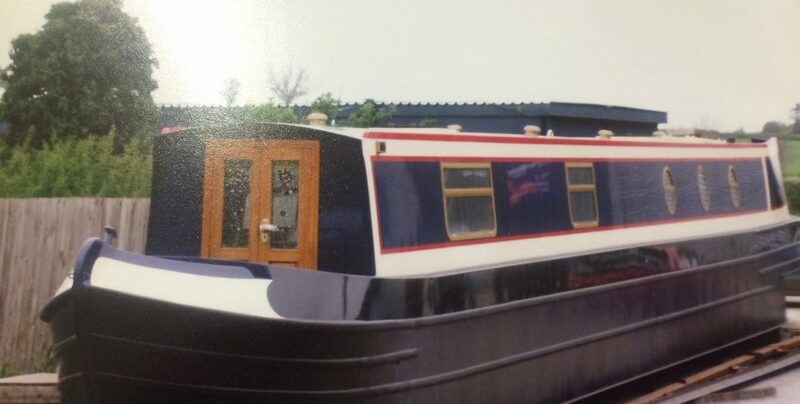 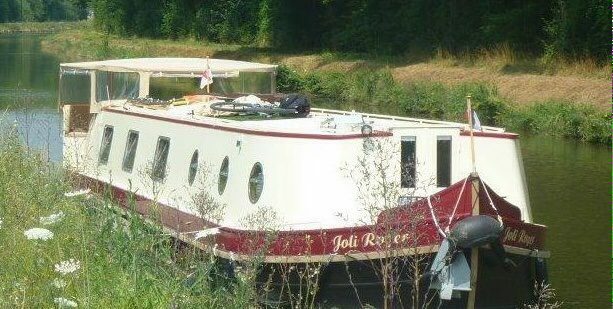 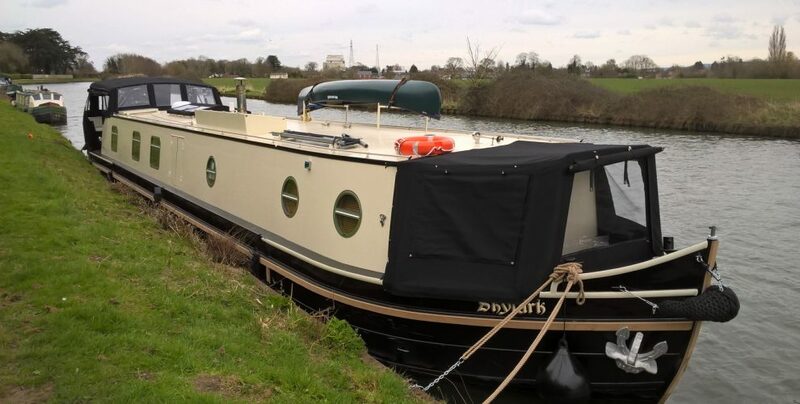 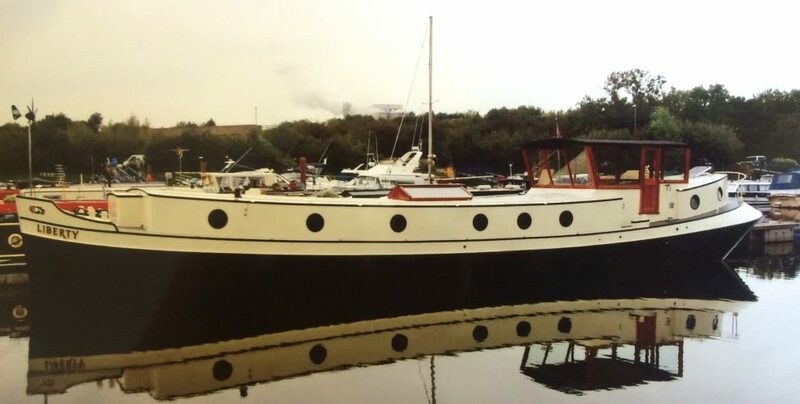 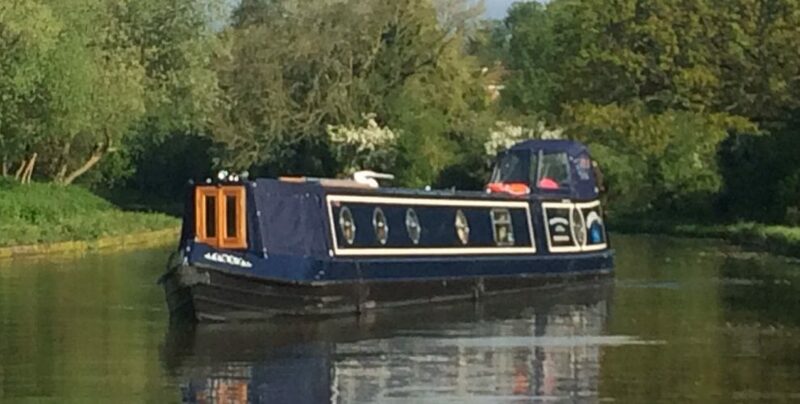 This barge is Category C.
62ft x 13ft 9” Bespoke Dutch Barge designed by us and built with an aft cabin, a corridor alongside the engine room, under the wheelhouse and exterior steps up to an aft sun deck area. 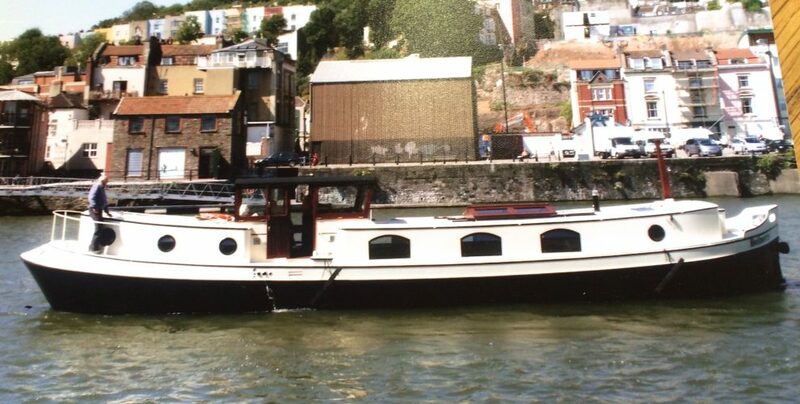 70ft x 15ft Bespoke Dutch Barge designed by us and built with an aft cabin, a corridor alongside the engine room, under the wheelhouse and exterior steps up to an aft sundeck area. 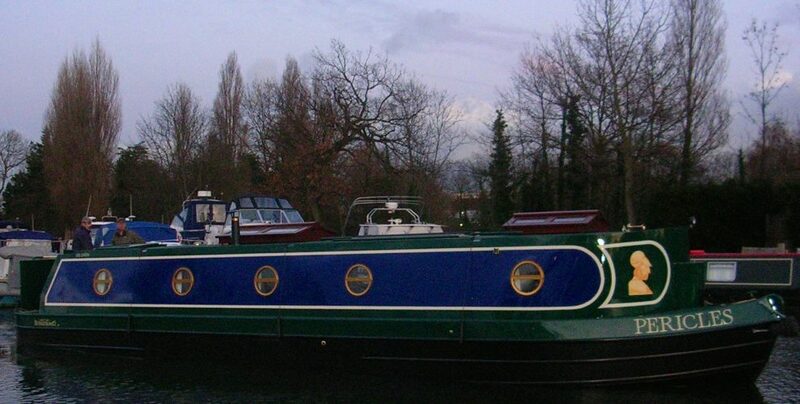 Built to Category C and the newly introduced ES-TRN rulings, believed to be the first built in the UK. 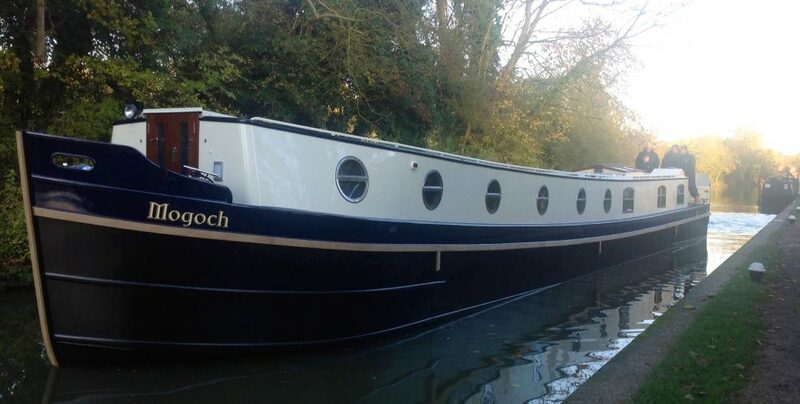 Currently in the early stages of the fit out. 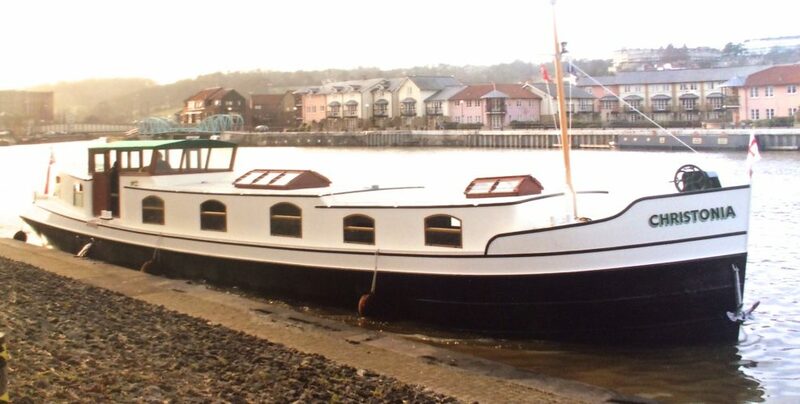 63ft x 13ft Bespoke Dutch Barge designed by us and built with an aft cabin, a corridor alongside the engine room, under the wheelhouse and exterior steps up to an aft sun deck area. 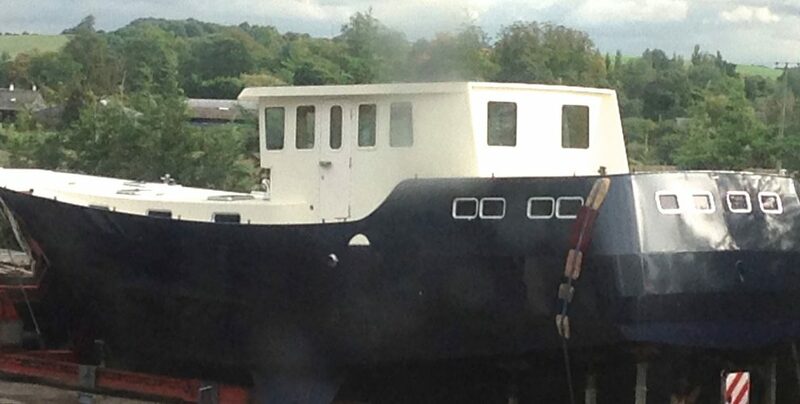 Currently in the steel work stage of build. 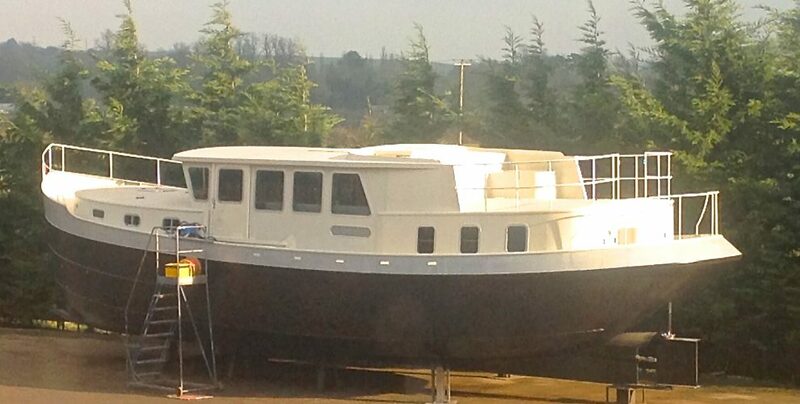 Please call us to arrange an appointment to visit us and see these boats in progress. 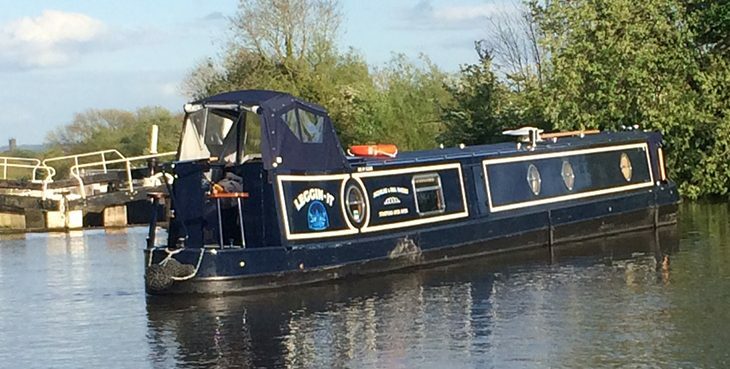 Bluewater’s bespoke widebeam narrowboat aims to give the space for which these boats are renowned – but without the boxy edges. 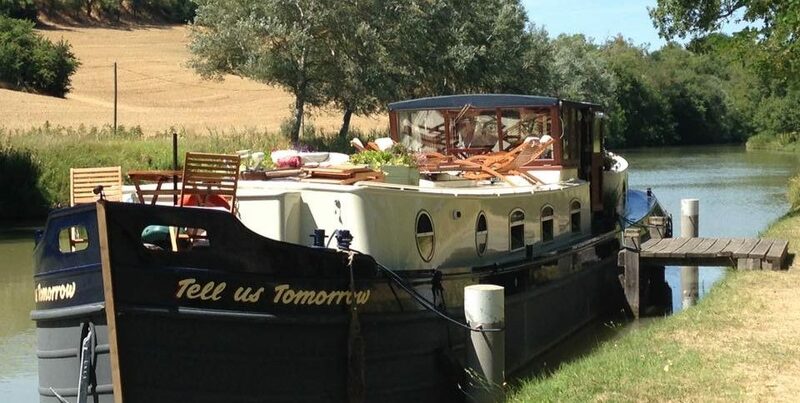 Does it succeed? 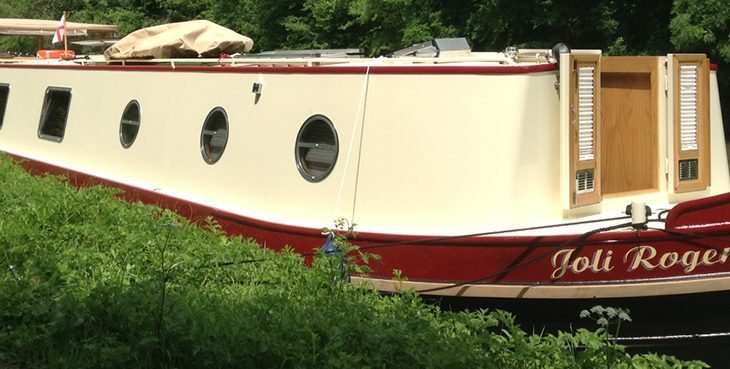 The remainder of the bespoke boat is more standard, with a cabin at the stern and an off-corridor shower room. 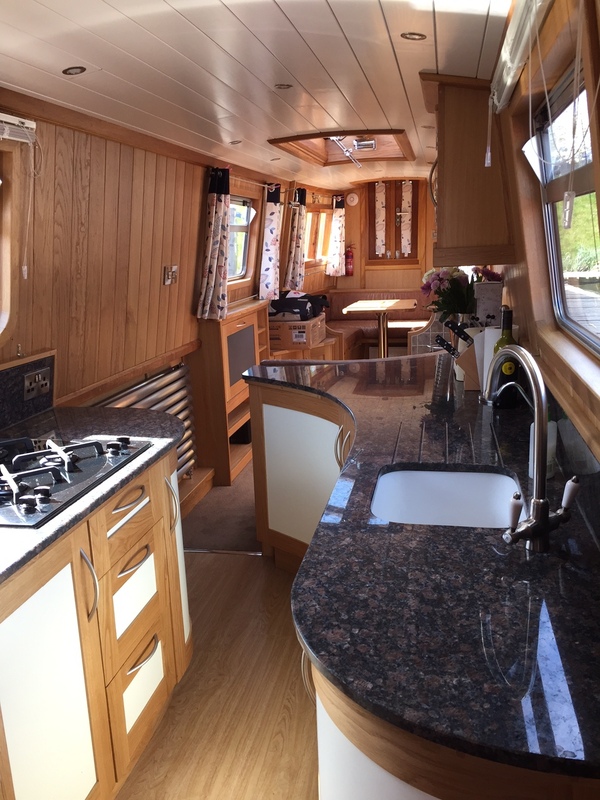 The galley has granite worktops and units which curve around. 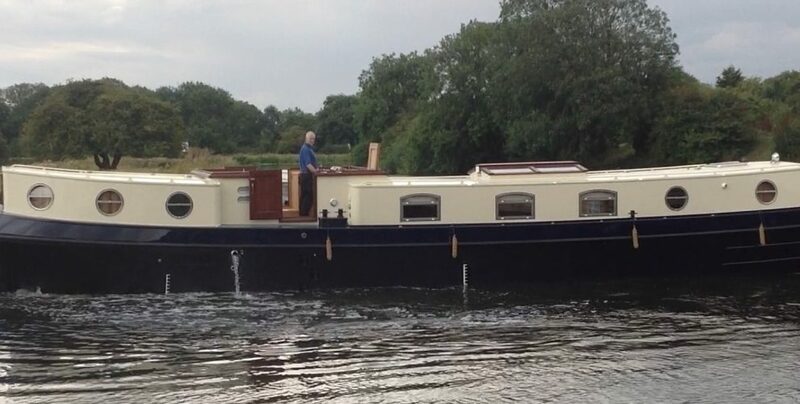 There’s L-shaped seating in the saloon, along with a diesel Lockgate stove and there’s a large dog box in the roof. 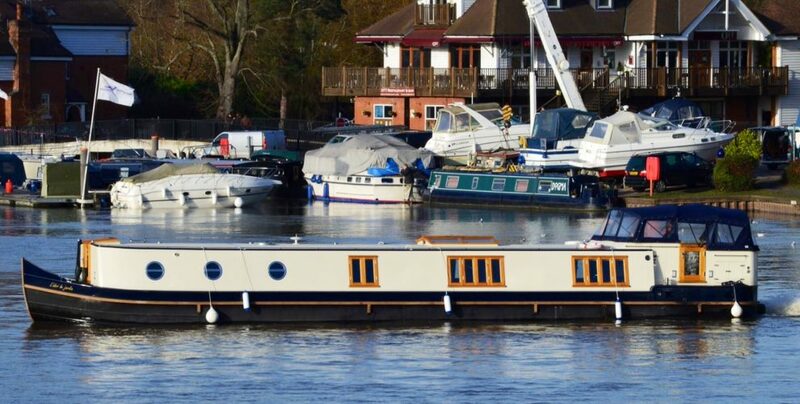 Bluewater build their own steelwork, which is shotblasted before painting with a two pack system.